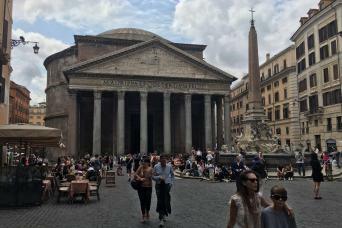 Our Rome in a Day Walking Tour was created right for those who are in Rome just for one day and want to maximize their time, focusing on Rome’s highlights. 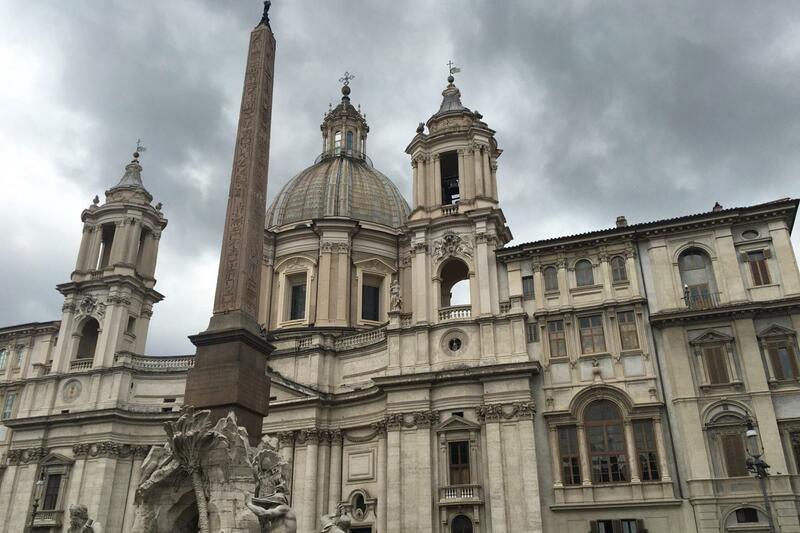 With this 7-hour walking tour you will cover Ancient and Baroque Rome as well as the Vatican City, escorted by a private guide, an expert in art and history. You will enter the Colosseum and the Vatican with sip the line tickets, besides exploring the beautiful city center: Navona Square, Trevi Fountain and other stunning locations. It is going to be amazing! 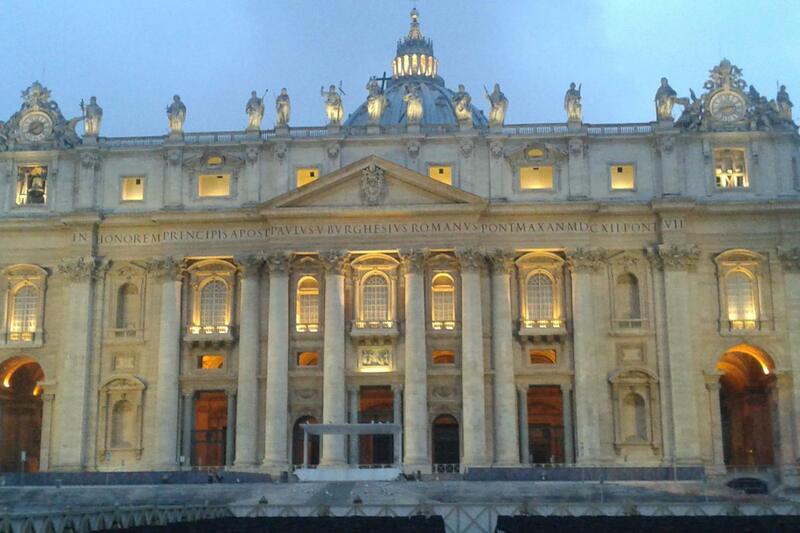 Do not hesitate, book our Rome in a Day Walking Tour now! 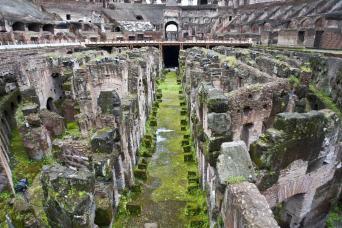 Our Rome in a Day Walking Tour will make you change your mind, if you think that visiting Rome in one day is impossible. There is so much to see, that it can be difficult to decide which sites are the most important. 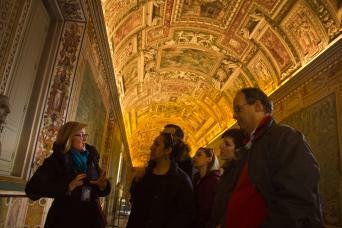 With this tour you will explore all Rome’s highlights, from Ancient to Baroque Rome as well as the Vatican City, led by an expert private guide. If you are in Rome just for one day and you want to maximize your time there, our Rome in a Day Walking Tour is the best for you! 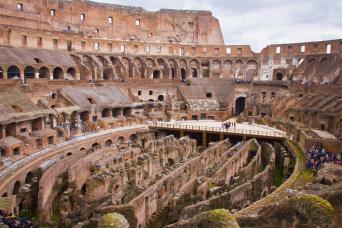 You will begin your tour by meeting your private guide in front of the Colosseum, to the beautiful Arch of Constantine. You will enter the Colosseum, skipping all the lines, thanks to our special pre-purchased tickets. 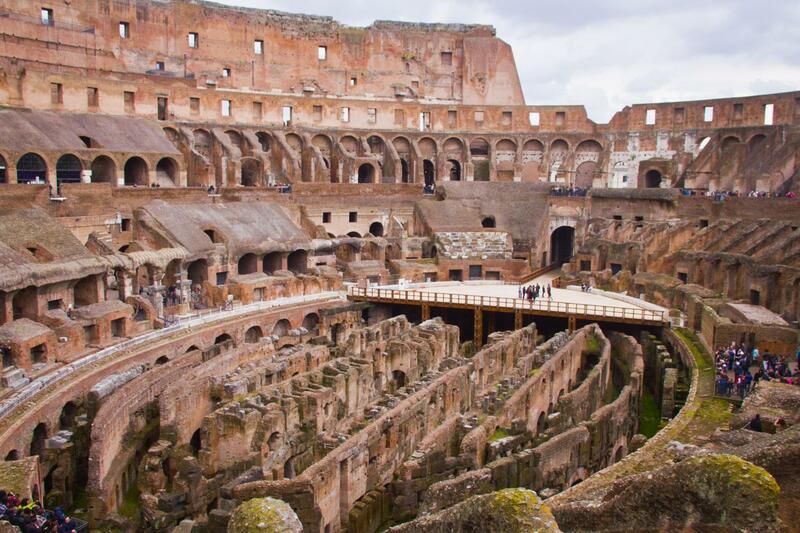 You will learn all about gladiators' combats, which took place on the stage. Your guide will tell you everything about the fascinating history of Ancient Rome, when visiting the ruins of the Roman Forum and Palatine Hill. You will be surprised by how well-preserved they are. 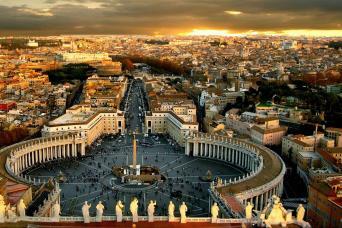 Then, you will fast forward to the Baroque period and admire the famous fountains and squares which adorn Rome. You will hit the Spanish Steps, a set of steps between Piazza di Spagna at the base and Piazza Trinità dei Monti at the top, dominated by the Trinità dei Monti church. 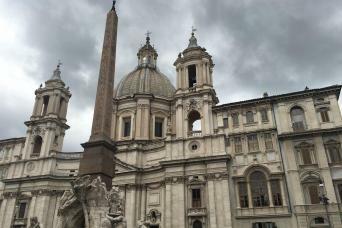 Your itinerary also include two of the most beautiful squares in Rome, Navona Square and Venezia Square. They are two of the most outstanding examples of Rome Baroque and Neoclassical art, respectively. Speaking about Baroque, we have to mention the Trevi Fountain. 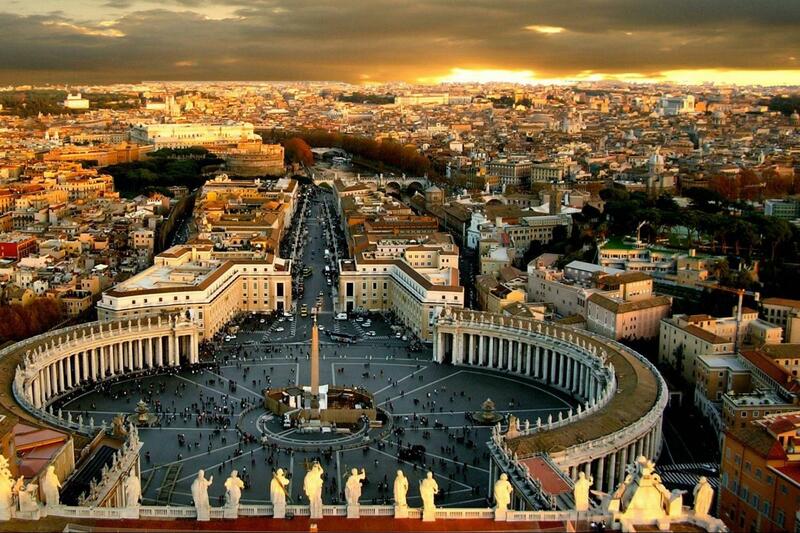 Not only is it one of the symbols of Rome, it is also one of the most famous and beautiful fountains worldwide! Another notable place you will be visiting is the Pantheon, with all its peculiar characteristics. Ask your guide to tell you everything about this stunning circular temple! For this first part of the tour, if you want we can also provide you with 3-hour private driver to allow you to see other beautiful sites, like the Key Hole on the Aventine Hill and Circus Maximus. 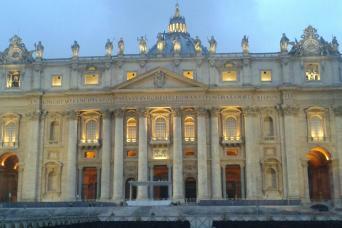 After a quick lunch break you will head to another gorgeous highlight, the Vatican. You will enter the Vatican Museums, the stunning Sistine Chapel with its ceiling painted by Michelangelo and St. Peter’s Basilica. Afraid of long lines and crowds? No worries! Thanks to our skip the line tickets you will get priority access, thus avoiding the stress of standing in line endlessly. Our private tours can be compeltely customized, thus being perfectly suitable for anyone. We also provide child-friendly private guides to make it more entertaining for little travellers. You have no excuses then, just contact us and book our Rome in a Day Walking Tour today!